A recent Bloomberg article revealed a potential dramatic change for small business chapter 11 cases starting in 2019. The complete article is below with the link to the story. Currently, Chapter 11 is a time consuming, needlessly expensive proposition for small businesses. The additional administrative costs and burdens of the current system have resulted in loss of family businesses through liquidation instead of the business being reorganized. Additionally, the current law requires a 100% repayment of unsecured debt unless the creditors accept a lower amount with an affirmative vote. This burden has also resulted in family businesses being liquidated instead of reorganized. The new bill, as described below, would allow a “cramdown” of unsecured debt similar to Chapter 13 cases for individuals. This would allow the current family ownership structure to survive a reorganization effort in bankruptcy. It also appears that the current administrative burdens of reports, fees and the like will be reduced by the changes for small business cases. These changes should allow a much better chance to save a small business and preserve a family’s financial stability through reorganization. At Mickler & Mickler we fight every day to save family businesses. Our office has the experience and the dedication that you deserve when your business is attempting to reorganize. Please contact us at 904-725-0822 or bkmickler@planlaw.com for any additional questions regarding a small business chapter 11. Small businesses with less than $2.5 million in debt would be able to file bankruptcy more quickly and cheaply under bipartisan legislation teed up for consideration in 2019. The bill (S. 3689, H.R. 7190) would add to the Bankruptcy Code a separate subchapter for small businesses. Small businesses, which account for 80 to 90 percent of business bankruptcy filings, would be treated more like individuals than corporate filers under the bill. Small business owners would find it easier to keep their ownership interests because a standing trustee would oversee every case, a procedural protection preferred by creditors. Advocates say the current Bankruptcy Code makes it difficult for small businesses to reorganize and forces them to use alternatives that often result in liquidation. “It’s a well-balanced bill that streamlines the process for small businesses that need it and increases recovery for creditors where it is used,” Professor Edward Janger, Brooklyn Law School, Brooklyn, N.Y., told Bloomberg Law. Janger teaches and writes in the areas of bankruptcy law, commercial law, consumer credit and data privacy. The bill’s sponsors include Sen. Chuck Grassley (R-Iowa), the departing chairman of the Senate Judiciary Committee, and Rep. Doug Collins (R-Ga.), who is expected to be the top Republican on the House Judiciary Committee next Congress. They were joined by Sheldon Whitehouse (D-R.I.) and David Cicilline (D-R.I.), who serve on the Senate and House Judiciary Committees respectively. The bill is likely to be reintroduced next year with many of the same sponsors despite House and Senate leadership changes, said Samuel J. Gerdano, executive editor of the American Bankruptcy Institute, Alexandria, Va.
There’s a “good chance” that Collins will reintroduce the legislation, his communications director told Bloomberg Law via email Dec. 13. Currently, instead of filing for Chapter 11 protection, a small business might negotiate with creditors or use remedies like state and federal receiverships and assignments for the benefit of creditors, Robert J. Keach, a bankruptcy lawyer with Bernstein Shur, Portland, Me., told Bloomberg Law. The end result will be a liquidation under state law, he said. The bill is a good compromise among many stakeholders, Keach said. Keach is co-chair of the American Bankruptcy Institute’s Commission three-year study of how to reform Chapter 11. There is some disagreement over what the right cap is for qualifying for the new subchapter, Craig Goldblatt, a partner at Wilmer Cutler Pickering Hale and Dorr LLP, Wash., D.C., specializing in bankruptcy law, told Bloomberg Law. Keach, for example, said a $10 million cap would cover more companies than the lower cap that is in the bill. Under the bill, small business owners could retain a stake in the company as long as the reorganization plan doesn’t discriminate unfairly, and is fair and equitable with respect to each class of claims or interests. A bankruptcy court couldn’t approve the plan unless all of the small business’s disposable income, excluding amounts necessary for the payment of ordinary operating expenses, is applied to the plan over a three-to-five year period. The bill would eliminate the absolute priority rule in Chapter 11 where unsecured creditors must be satisfied in full before the debtor is allowed to retain any property under the plan. “The measure relaxes the absolute priority rule as in Chapter 12,” which applies to family farmers, Gerdano said. Business owners may be able to keep their ownership interests without having to pay senior creditors in full or provide new value through funding plan payments. The change will “enhance a small business’s ability to get a plan confirmed over objections by creditors” if it has proven to have applied their disposable income over a three-to-five year plan, retired Judge A. Thomas Small of the U.S. Bankruptcy Court for the Eastern District of North Carolina told Bloomberg Law. Creditors would benefit under the measure because of the standing trustee appointed in every case. The standing trustee would perform duties similar to those of a Chapters 12 or 13 trustee, Small said. 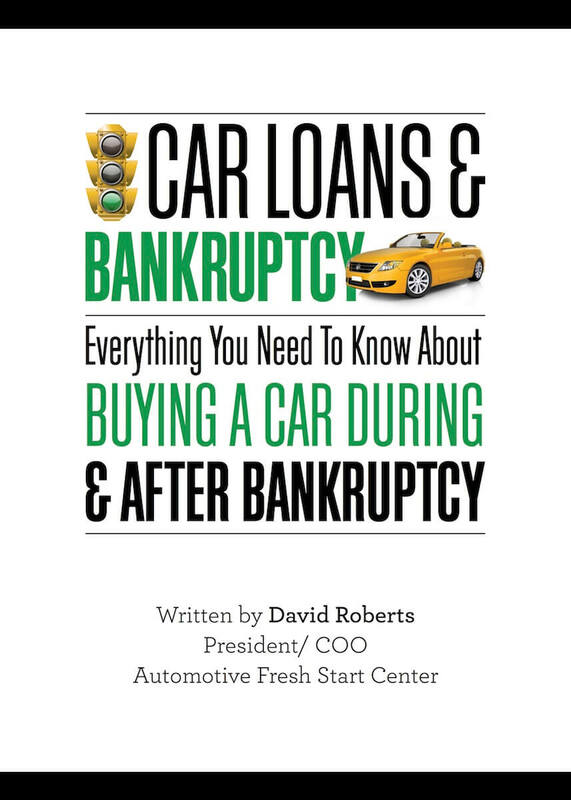 Chapter 13 is for individuals with regular income who repay their debts over a three-to-five year period. It’s hard to get a creditors’ committee to participate in a small business case because of the cost and the time involved, Small said. A standing trustee would make sure the reorganization stays on track, he said. An official committee of unsecured creditors wouldn’t be appointed under the bill unless the bankruptcy court orders one. A disclosure statement won’t be required, which further reduces the burdens and costs on small businesses. The bill also would speed up the reorganization process. Under the measure, a small business must file a plan within 90 days, rather than the 120 days in Chapter 11. This is good for debtors and creditors, Small said. It ensures debtors move through the process quickly, lowering costs and attorneys’ fees, he said. Chapter 12 uses the 90-day rule and it hasn’t been a problem, Small said. Small business debtors with no chance of reorganizing won’t be able to “hang out and use the bankruptcy process to delay payment to creditors,” Janger said.